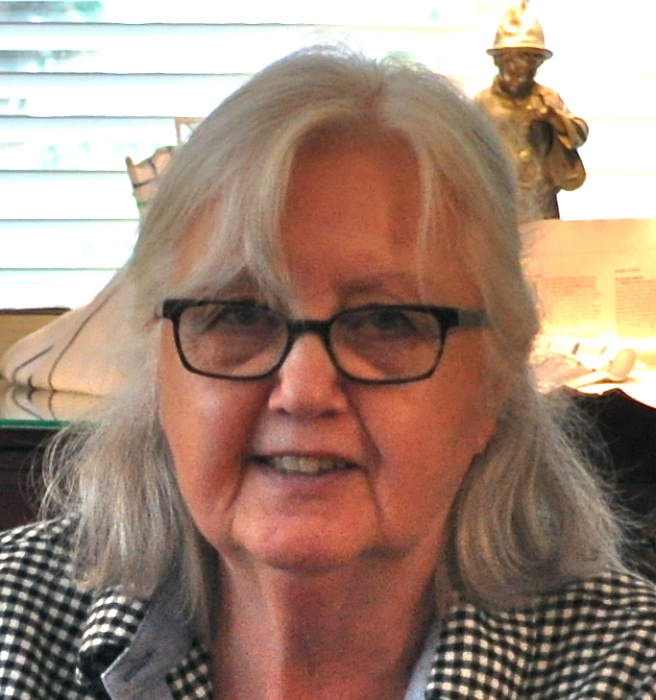 Betty Joan Burton, 80, of Minneapolis, MN, formerly of Sturgis, MI, passed away on Saturday, March 16, 2019 at her home in Minneapolis, MN. Betty was born near Fort Wayne, Indiana on October 5, 1938, a daughter of the late Clyde L. and Rhoda M. (Frazier) Burton. She spent her formative years in Allen County, graduated from Huntertown High School in 1956 and received both a bachelor’s degree and master’s degree from Ball State University in 1960 and 1962, respectively. She was an English teacher at Sturgis High School, Sturgis, MI, from 1967 to 2001. Following her retirement, she moved to Minneapolis to be near family. Most important to Betty, and her greatest joy, were her family. As a teacher, she was dedicated to her students, championing their dreams when possible. Throughout her life she was deeply appreciative of the arts, and she actively pursued writing and photography. Human rights issues, especially the rights of the mentally ill, were of deep concern. Surviving are her daughter and son-in-law, Anna C. Rieth and Patrick L. Bruch, and grandsons Patrick C., John A., and Christopher L. Bruch, all of Minneapolis. She is also survived by a sister, Patricia L. (Dale) Naugle of Fort Wayne, IN; a brother, Richard L. Burton, of rural Fort Wayne; and several nieces and nephews. She was preceded in death by her son, Eric A. Rieth, and by her parents. A visitation will be held at a later date prior to a graveside service at Sheets and Childs Funeral Home, 206 N. Main Street, Churubusco, Indiana. Burial will be in the Eel River Cemetery, Allen County, Indiana. Memorials may be made to National Alliance for the Mentally Ill. Arrangements by Sheets & Childs Funeral Home, Churubusco.